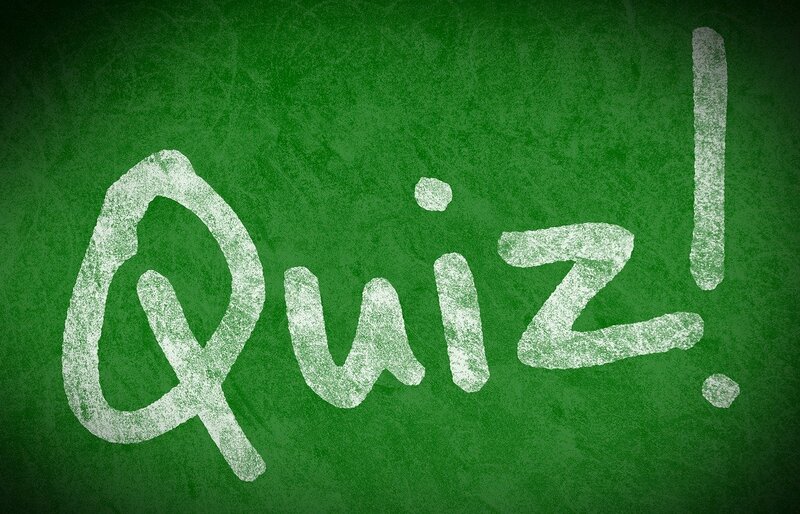 The quiz/trivia below was created to help educate you about viruses, Trojan horses and malware infections. So, go on, take the quiz below and determine how much you know about keeping your computer/device free from infection. You may share your score in the comment section below. There are 5 questions below. Select the appropriate answer and click the 'Next >' button to move to the next question. We are not here to laugh at anyone. We are here to help each other learn. Helpful, thought I would get them all right. Very interesting-I knew more than I thought. I disagree with the question 3 about a malware damaging hardware: We have had malware that attacked the BIOS. "CIH filled the first 1024 KB of the host&apos;s boot drive with zeros and then attacked certain types of BIOS. Both of these payloads served to render the host computer inoperable, and for most ordinary users the virus essentially destroyed the PC. " Thank you for your comment. A lot of people, including my friends, have disagreed on the answer for Question #3 as well. But, let me try and explain the reason for my answer. The BIOS is software or a set of programming instructions, so it can be altered or erased by a virus, if the manufacturer of the motherboard uses some form of flash or rewritable memory. But the CMOS, which is the hardware, where the BIOS is stored, cannot be physically damaged by a virus. A lot of people think that the BIOS and the CMOS are the same thing. It can. Virus.dos.CMOSDead erases the cmos. So could you repair it easily? I&apos;ve witnessed lots of motherboards damaged and could not be flashed.